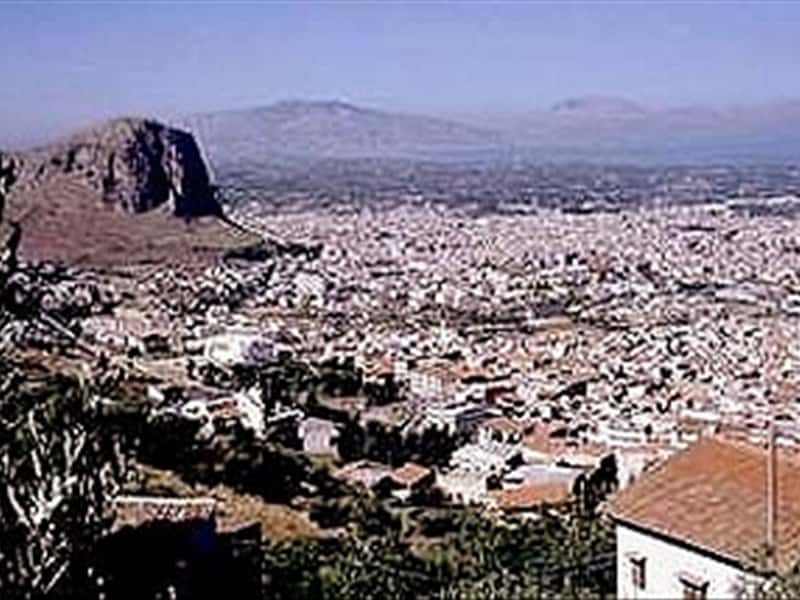 Partinico is a town in the province of Palermo, set near the Cesarò mount. It was called Parthenicum in the Itinerary of Antoninus, at the beginning of the III century a.D., and by Arab historians. In Norman times it was inhabited mainly by Muslims who cultivated cotton and henna, the well-known dye. After a period of abandonment, it became a possession of the Cistercians of Santa Maria di Altofonte. Among the most interesting monuments and sites of the town to visit, we have to mention the Church of San Giuseppe, with XVII century paintings of the Saints, the Cathedral of the Annunziata (XVIII century), the Civic Museum, divided into three sections (art gallery, anthropological section and antiquarium), the Baroque style fountain and the Royal Bourbon Cellar, the first example of social wine cellar, commissioned by ferdinand I in 1803. This town web page has been visited 30,405 times.